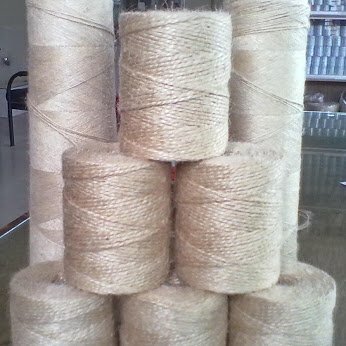 Sacking jute yarns that are used to manufacture jute bags/sacks are mainly processed in two different methods. It is coarser than hessian yarn. Manufacturing process flowchart of sacking yarn are given below.